Internet crime is on the rise, catapulting the need for computer forensics specialists. 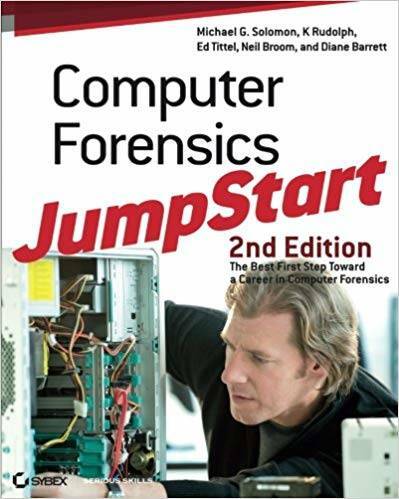 This new edition presents you with a completely updated overview of the basic skills that are required as a computer forensics professional. The author team of technology security veterans introduces the latest software and tools that exist and they review the available certifications in this growing segment of IT that can help take your career to a new level. A variety of real-world practices take you behind the scenes to look at the root causes of security attacks and provides you with a unique perspective as you launch a career in this fast-growing field.